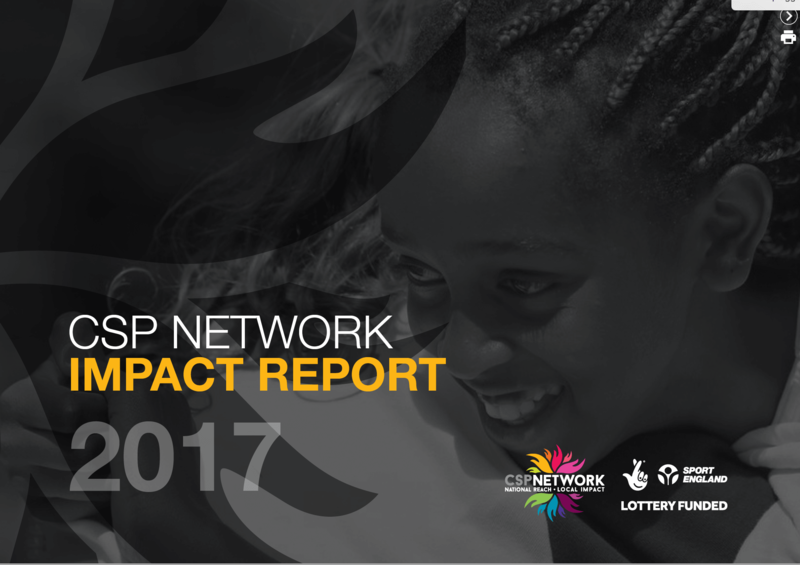 The CSP Network is delighted to release its 2017 Impact report. 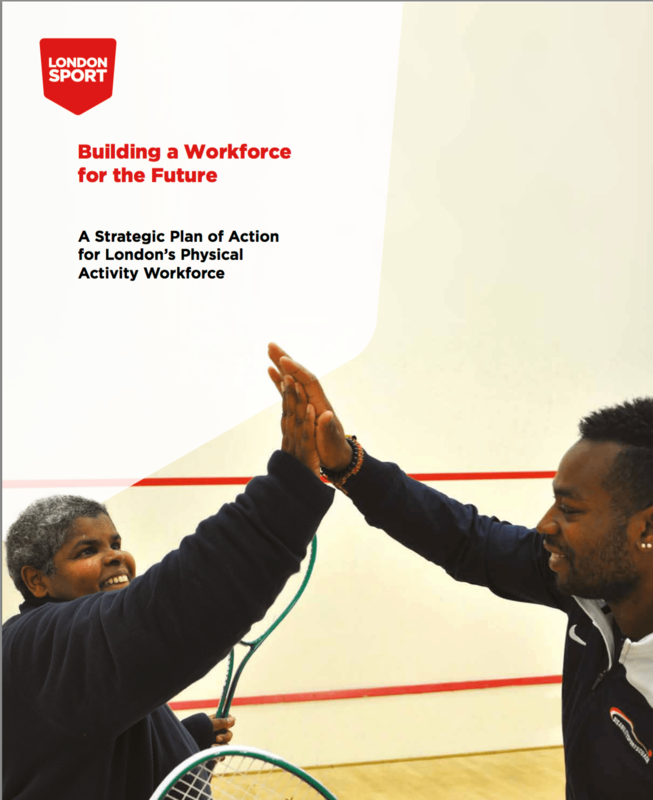 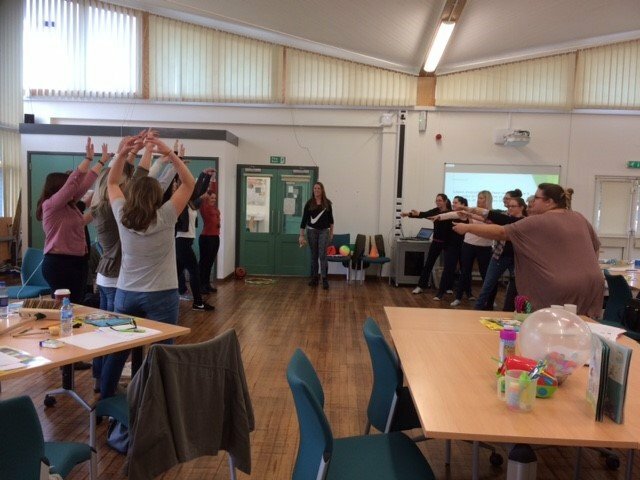 The report highlights the great work that has taken place across the network helping transform lives through sport and physical activity. 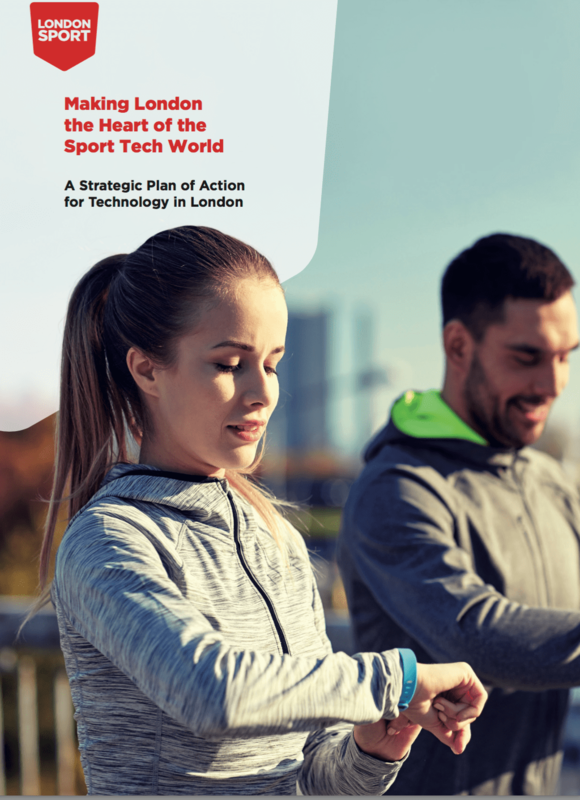 London launch strategic plan of action for technology in London 'Making London the Heart of the SportTech World' outlining ambitions to drive tech and innovation to increase participation in physical activity and sport.